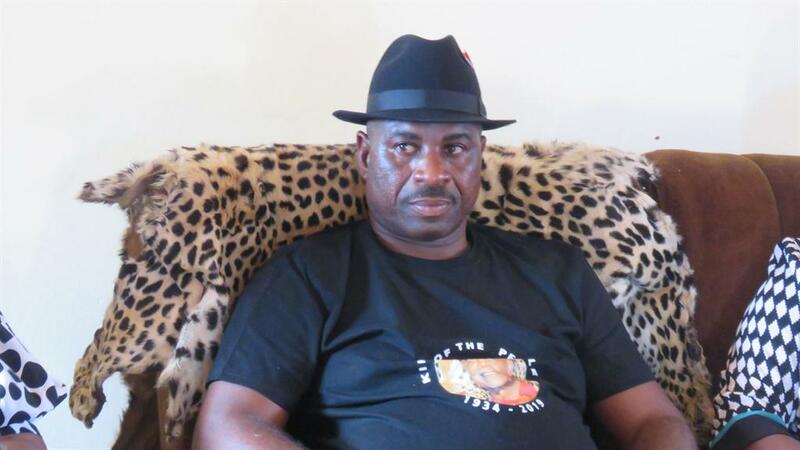 UNVEILED: Fillemon Shuumbwa Nangolo crowned as the new king of Ondonga. A house divided. This is what perfectly describes the ongoing succession battle within Ondonga, which yesterday saw two factions crowning their preferred leader. The Ondonga throne fell vacant on 26 March following the death of long-time monarch Omukwaniilwa Immanuel Kauluma Elifas. 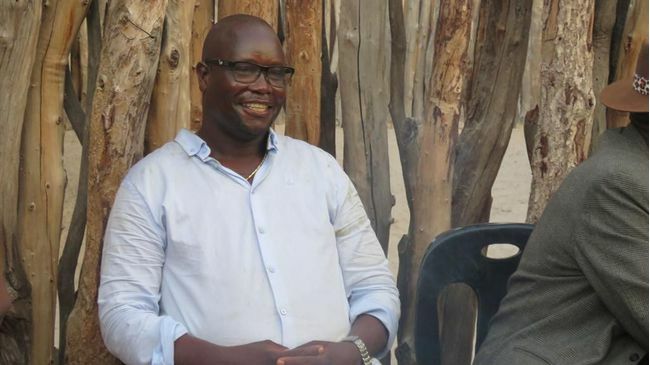 The late Elifas was laid to rest at the weekend at Olukonda. Early yesterday morning, a traditional ritual was performed to crown Fillemon Shuumbwa Nangolo as the new king at his homestead of Onambango, while the royal family also unveiled Eino Konis Kalenga as their preferred king at the old palace of Onamungundo. This is not yet clear if the Ondonga history will repeat itself for the second time to be ruled by two kings following the leadership of the Mpingana's brothers, 1884-1908, and Kambonde kaMpingana, 1884-1909. Both Nangolo and Kalenga are employees of the Namibian Defence Force. Nangolo has long been considered as heir apparent to Elifas and was already in 2002 named as his successor and deputy. However, a section of the royal family have in recent years disputed this. In a surprising twist, Konis Kalenga was also named as the new king by the other faction, which seemingly enjoys the blessings of the king's immediate family. Kalenga, who is relatively unknown, failed along with Ondonga village headman Oscar Sheehama in the Windhoek High Court last week to interdict Nangolo from acting as successor to the late king. The matter was struck from the roll and was deemed not urgent. According to senior elder of the royal family, Selma Gwanandjokwe Sheyavali, Kalenga was appointed in accordance with the culture and traditions of the Ondonga. Acting as the chairperson of Ondonga traditional authority on Nangolo's faction, Vilho Kamanya told Namibian Sun that following the court dismissal, there is nothing to prevent them from unveiling Nangolo as the new king. “There is nothing preventing us from unveiling Nangolo as the new king of Ondonga. We are even happy that there was an attempt to prevent us when they went to court. Their attempt made it clear that Nangolo is the chosen one,” said Kamanya. Sheyavali said that eligible members of the royal family, in accordance with Aandonga customary law, underwent a consultative process during which members of the royal family were duly invited to consultation sessions aimed at nominating the successor to the late Omukwaniilwa Kauluma Immanuel Elifas. After those consultations the eligible members of the royal family reached a decision and appointed Kalenga, 55, the suitable successor (as per customs, culture and traditions of the Aandonga) of the late Elifas. Sheyavali said that Kalenga is the immediate grandchild of the late king and according to the custom, he is the eligible candidate because he is a next generation. Nangolo was named as successor Elifas back in 2002 when Elifas wrote to the then rural and urban development minister of his decision. He also reaffirmed this decision in 2012.